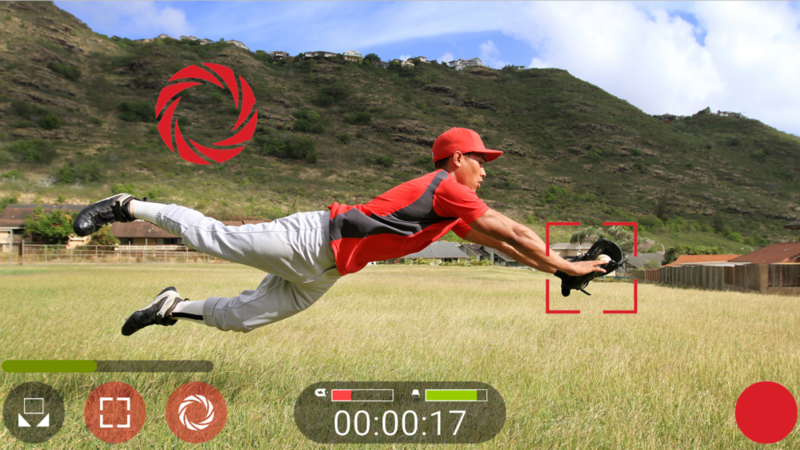 The 2x iOS Video Camera App of the Year, FiLMiC Pro has come to the Android platform. FiLMiC Pro has been used in more high profile video projects than any other app, from viral videos for Bentley Motors to TANGERINE which opened theatrically last summer with distribution by Magnolia Pictures. Download the app today and make your own bit of movie history. 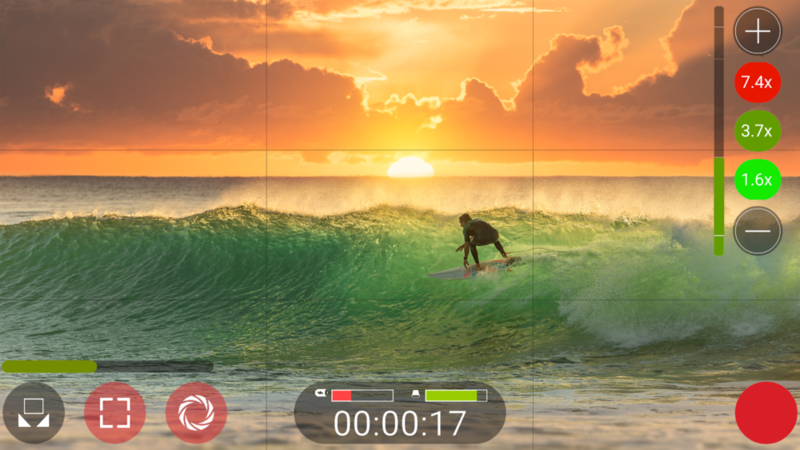 FiLMiC Pro turns your Android camera into a broadcast worthy High Definition video camera. Standard, Manual and Hybrid shooting modes. A shooting style for whatever your level. Sync audio frame rates of 24, 25, 30, fps. Optimized for Android 5.0 and later for devices that support Android Camera 2 API.